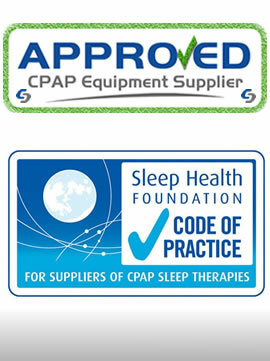 We are a Family owned Australian business, certified as a CPAP Supplier by the Sleep Health Foundation of Australia. 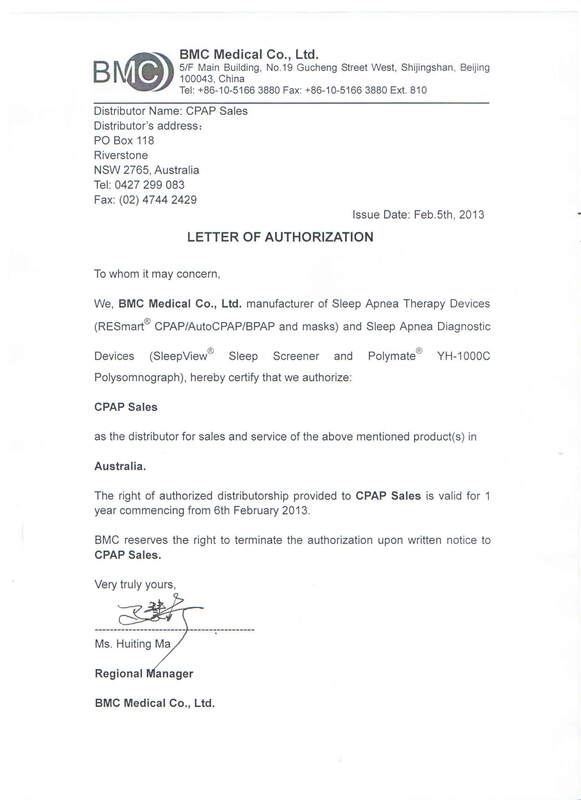 Our goal is to "Make Sleep Apnea Healthcare more affordable" in Australia. We provide amazing pricing on CPAP Machines, CPAP Masks and CPAP Accessories with legendary customer support. 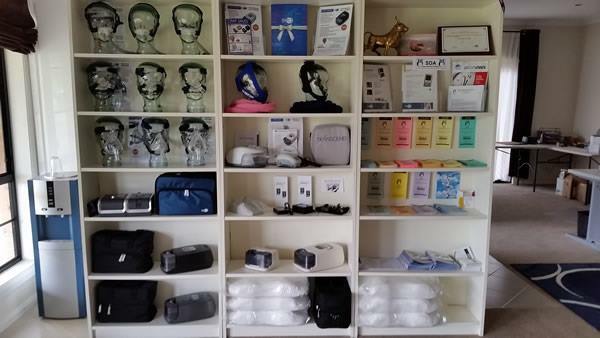 CPAP Sales Pty Ltd is an Australian family owned and operated business, specialising in the supply of medical equipment including CPAP Machines, CPAP Masks and CPAP Accessories. We have an extensive background and accumulated knowledge in the electronics and health care industries with over 50 years of management and customer service experience. This enables us to provide the highest possible level of professional services to you. 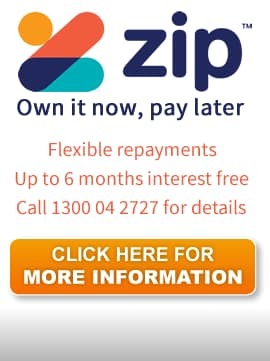 We are a proudly a family owned Australian business. We understand that health care for Sleep Apnea patients can be traumatic and expensive. After exhaustive research and analysis of the leading CPAP brands in Australia, we have chosen to specialise in Philips/Respironics, BMC and Transcend travel machines. This allows us to be focused, more experienced and committed to providing the best possible pricing with excellent support to our customers, which in turn assures you of the best value for money. 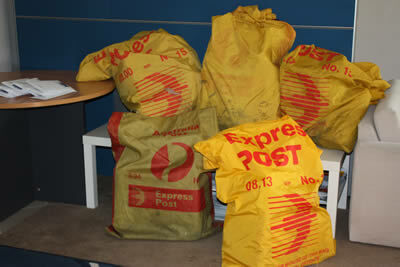 See customer survey about our company here. 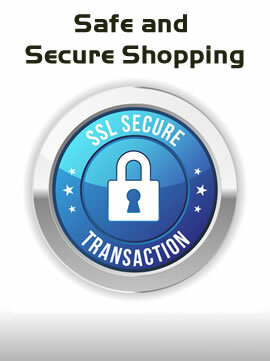 See customer survey about BMC products here. See our award from BMC here. 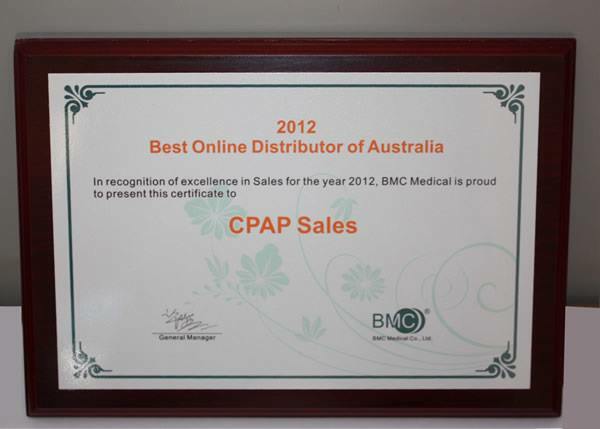 We are authorised to sell and service BMC's full range of CPAP equipment. An organisational framework that demonstrates a commitment to supplying CPAP equipment as a significant activity. A choice of CPAP equipment sufficient to meet individual patient needs. A service which provides patients with adequate information and education to instill confidence in their treatment. A CPAP follow-up service which includes an appropriate number of follow-up contacts. The opportunity for patients to access our services on an as-needed basis. Premises that are appropriate for the services provided. Staff who are appropriately trained. An on-demand service that enables timely and efficient communication with sleep clinics and referring doctors about their patients. CPAP machines need to be configured to the settings of your old machine, your trial unit or your medical prescription. Auto CPAP machines will automatically adjust to the pressure your body needs to keep your upper airways open and to stop snoring. If you need help or advice with this, please do not hesitate to contact us. 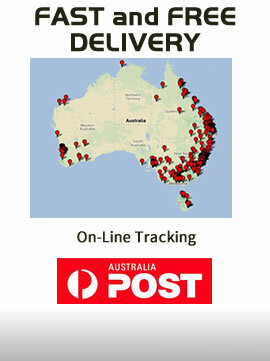 We provide an in-home delivery service for a flat fee of $150 per visit within the Sydney area. This service will help you to get the most out of your new machine and answer any questions you may have. Like many people, I didn't know (or realise) I had a problem. I snored loudly but thought that was normal. I was always tired and never felt refreshed after a 'good' night's sleep. I would stop breathing many times during the night and wake up gasping for breath. I didn't know this, but my wife was worried enough to insist that I see a doctor, who referred me to a Specialist. After waiting for a couple of months, I had an overnight sleep study done at a local hospital. I had more wires connected to me than a Christmas tree full of lights. During the sleep study, I stopped breathing for more than 50 times every hour! - hard to believe, but the reality was that I had (and still have) severe OSA. Q.Is there a cure for sleep apnea? A. No, but it can be effectively managed with a CPAP machine. Q. Is this for life? A. Usually yes, so no choice really but to get used to it. A. Buy a CPAP machine. You can rent one to see which model you prefer, but essentially they are all the same. They blow air and keep your airway open while you are asleep. Q. Where do I get one from, and how much are they? A. Due to a conflict of interest, doctors are not permitted to sell CPAP machines, so just shop around for the best deal. Ok, off I go to the local CPAP shop. Q. How much for a CPAP Machine? A. $2,499 for an Auto machine or $1,599 for a fixed pressure CPAP machine PLUS $279~299 for a mask. Q. I don't need a Rolls Royce, a Holden will be fine. What are the alternatives? A. OK, how about BMC CPAP Machines and Masks? 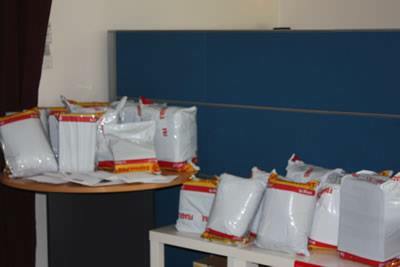 They are listed on the Australian Register for Therapeutic Goods administered by the TGA. TGA Certificate Numbers are listed here. They are Made in China by the largest CPAP manufacturer there. They are big in China, Asia, Europe, now becoming a great alternative in Australia and now FDA approved in America. As long as it does the job, all I want is affordable, effective sleep apnea therapy. I realised that my situation was quite common, especially the price shock at the high prices some companies want to charge. So around 8 years ago, I decided to start my own CPAP Sales business. I am passionate about helping others and trying to make sleep apnea healthcare more affordable. Now this business and my previous service and management experience are proving to be a win win situation for my customers and I.